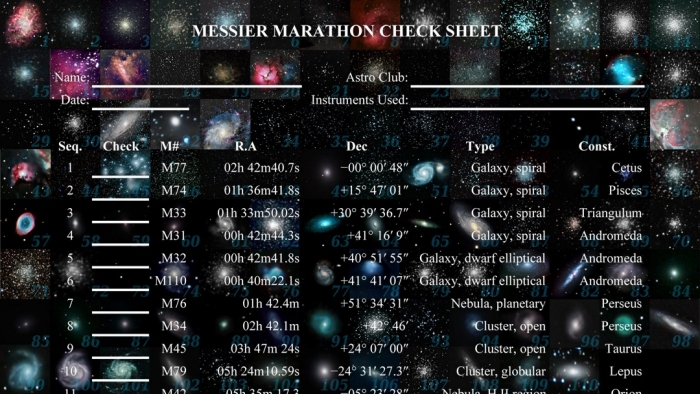 Beginning amateur astronomers soon encounter the term “Messier objects.” They learn that this is a list of objects outside our Solar System that are visible through small telescopes. This list was originally compiled by Charles Messier, in the 18th century, from his observations and those of contributors. The catalog has been updated over time, as recently as the mid-20th century, to 110 objects in total. 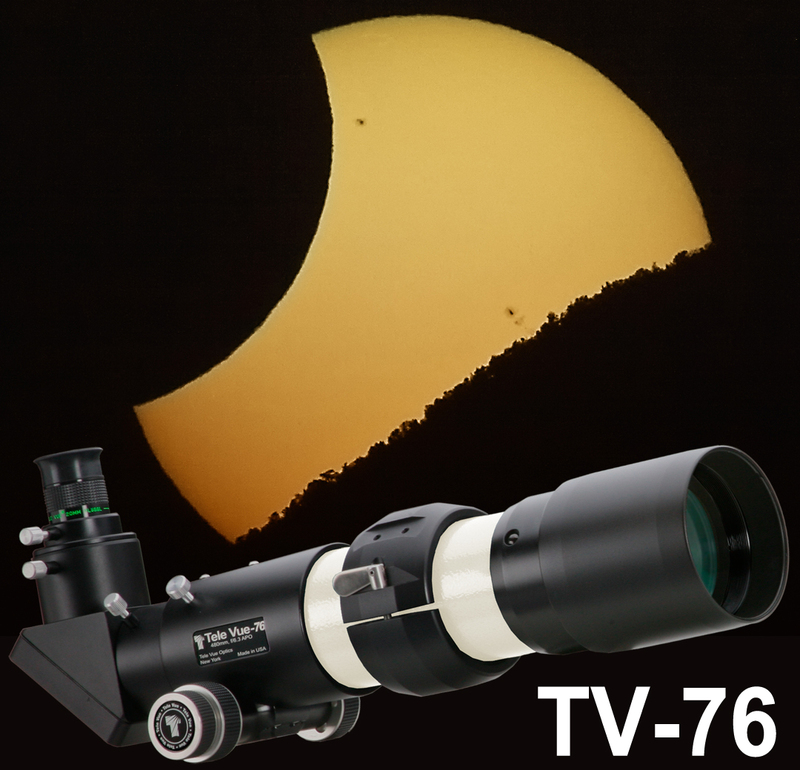 Imaging a rare celestial event requires advanced planning, the right equipment, and often a lot of post-processing. 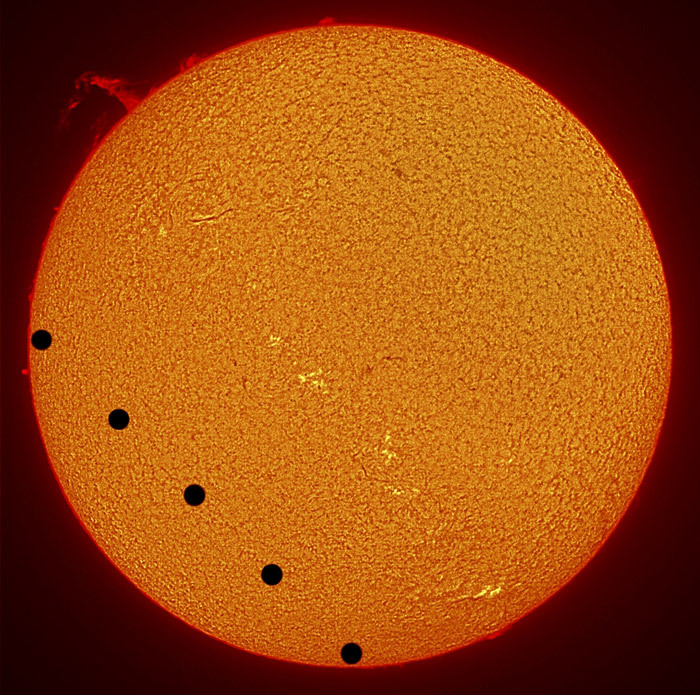 Tony Cook traveled from the UK to Paphos on the southwest of coast of Cyprus (we suppose for the over 300 sunny days a year) to image the 2004 Transit of Venus with his Tele Vue-85, Coronado SM60 hydrogen alpha filter, Canon 10D camera, and Losmandy GM-8 mount. The 85’s optical capabilities and airline portability often makes it a favorite for amateur astronomers chasing down rare events like this. 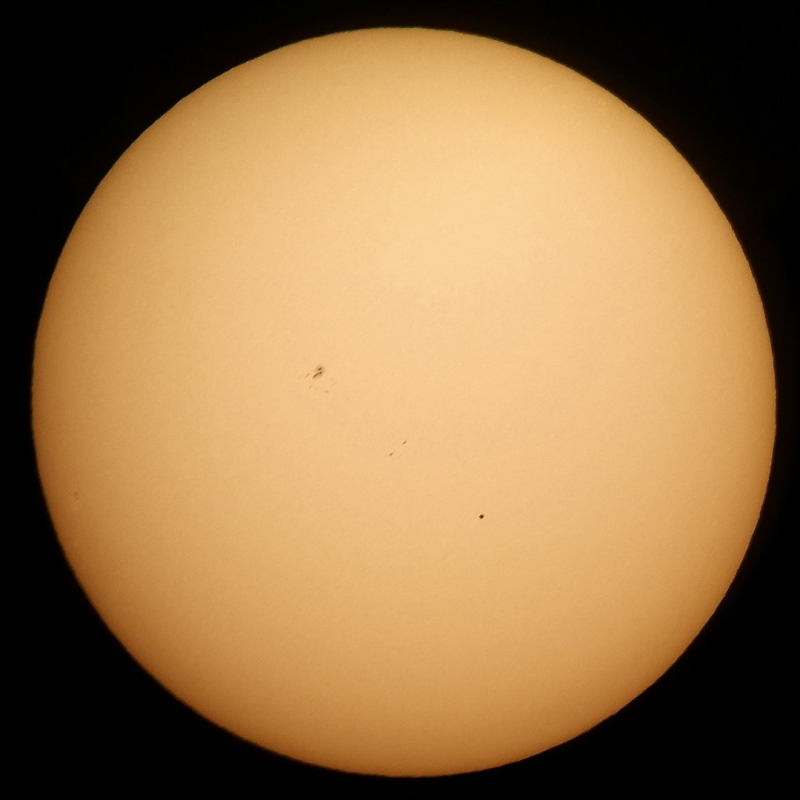 Transit of Venus – 8th June 2004 by AstroBin user Tony Cook. License: Attribution-NonCommercial-NoDerivs Creative Commons. Used by permission. Tele Vue-85 APO refractor with Coronado SM60 hydrogen alpha filter and Canon 10D camera. 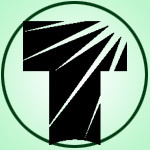 This is actually a synthetic color image created from the luminosity of the green channel of the photos. Click image link to read how post-processing was carried out to create this detailed composite image. Sun setting while partially eclipsed on May 20, 2012 during an Annular Solar Eclipse. Taken through Tele Vue-TV-76 with Canon 50D camera. Credit & copyright Edward Nash. First, some bad-news for all those newly confirmed “eclipse chasers” from the Great American Eclipse in 2017: there will be no total solar or annular eclipses this year — just some partials. Southern hemisphere observers will get a double-dose of partial eclipses starting February 15th. That event will cover an area from the southern part of South America to a large chunk of Antarctica. This will be followed by another partial event July 13th — mostly observable in the waters between Antarctica and Australia — with the shadow making landfall in the southern parts of Victoria and South Australia.